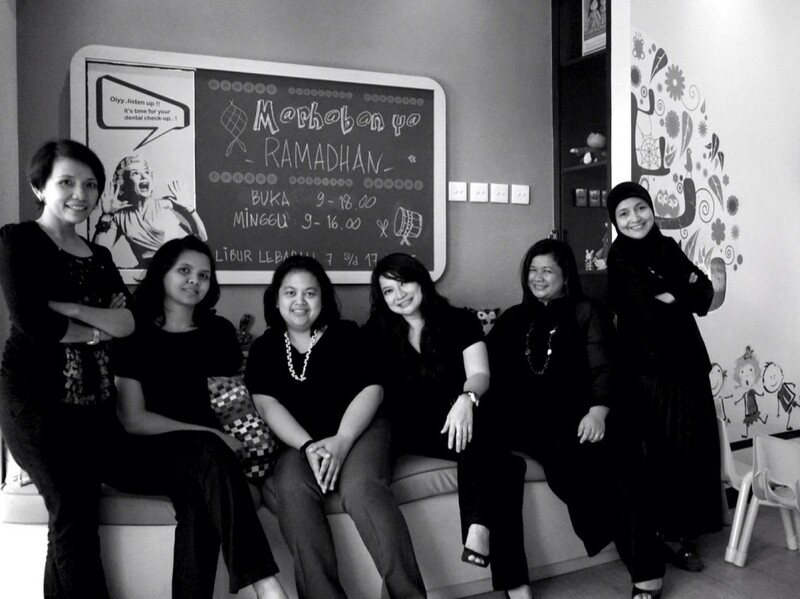 Who is The Smile Centre Jakarta? The Jakarta Smile Centre is established based on a dream held by its founder Nila Alya, Rima Widiyanti, Ria Anneli, Evy Savitry, Audrey Yakanita, Mitayana and Novrianti. 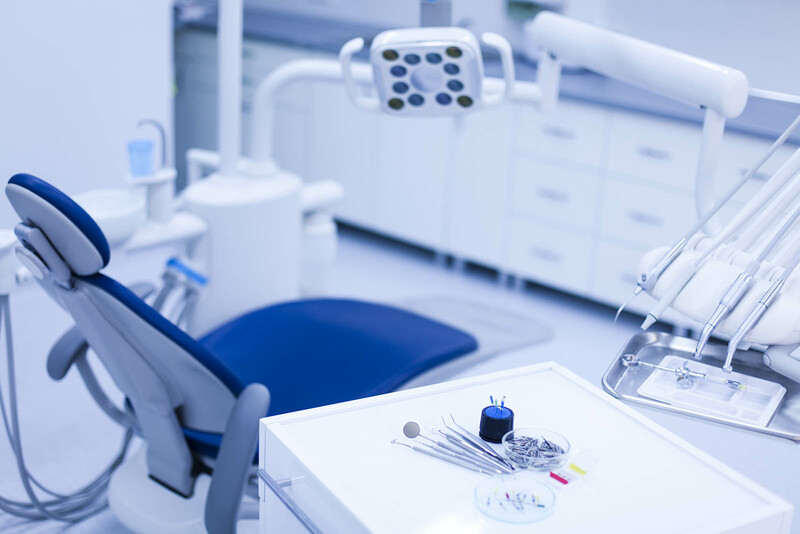 Being best friends for more than 20 years, we came to a point of agreement that we dream to create our very own dental clinic that provides excellent patient care which is supported by the latest technology and special non-clinical features that give comfort to patients . Providing Innovative , comprehensive and personalized dental services. Providing dental services based on the most current scientific and clinical knowledge. We will not limit ourselves to how things have been done in the past. We will not put profit before people, but we offer services at price which is affordable and at a level which allows reinvestment.